It is common knowledge that 95% of France’s film industry is based in Paris. 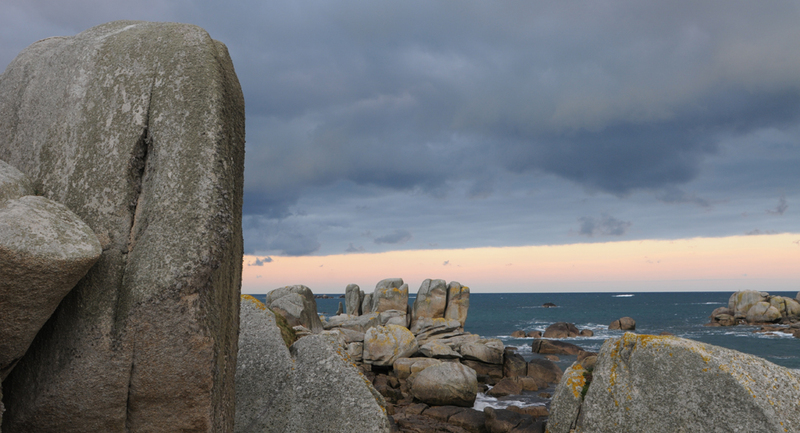 Nevertheless, Groupe Ouest chose Brittany’s westernmost point as the location for its “laboratory”, to support tomorrow’s film industry. 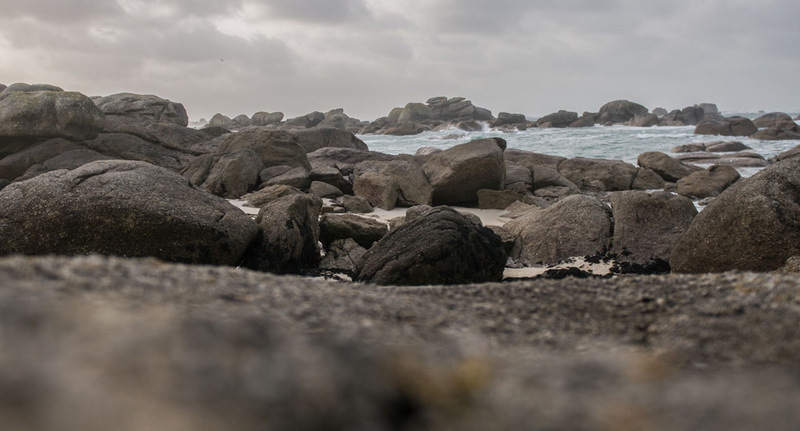 And for good reason: in the past several years, Brittany has proven to be a unique location for all things film — and it doesn’t hurt that the rainy weather forecast brings in enough fresh air to clear the minds of even the most worn-out screenwriters. Thanks to the success of Brest European Short Film Festival and the Atelier Régional Cinématographique (Regional Film Workshop) in Quimper, Brittany boasts a large number of talented writers and directors (whether for films or theatre). Compared to other regions in France, Brittany excels in film production: in 2013, four films were entirely written and produced locally, from the script to the directing and distribution. This rich film production owes itself in part to the young talent search contest (ESTRAN) — the only large regional contest of its kind — which has the potential to produce five short films every two years. Brittany’s film sets also benefit hugely from a whole generation of young engineers. Every two years, promising young actors graduate from the prestigious TNB school in Rennes. 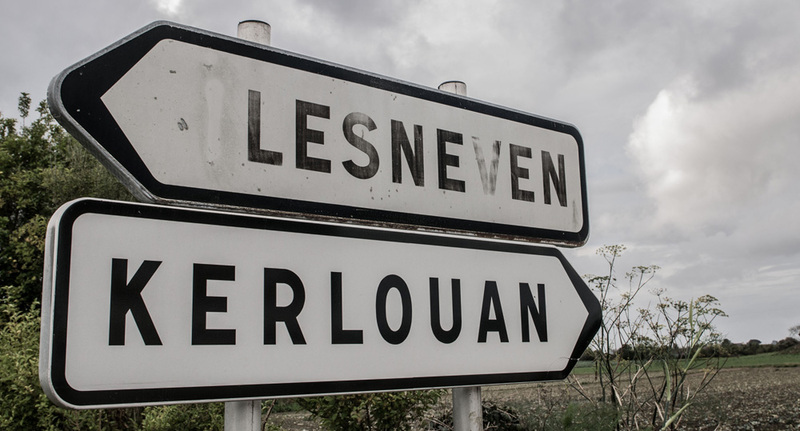 Breton Departments of Finistère and Ille-et-Vilaine both benefit from top service providers and talents in post-production (Brest University offers, through the ISB, training that matches that of the prestigious Louis Lumière National Film Photography & Sound Engineering School in Paris). 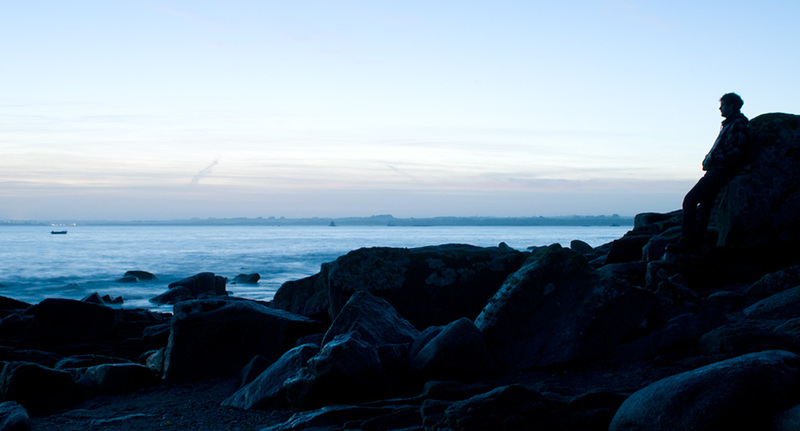 There are countless examples of the success of Brittany’s film industry: the 200 local cinemas; the high demand for culture; the tremendous success of local festivals and the numerous cultural organisations promoting films throughout Finistère; the high number of talents in the animation industry (Vivement Lundi! and JPL Films both have won numerous prizes over the past fifteen years); the region’s creative assets when it comes to documentaries (Doc’Ouest proves very successful each year); and the research centres for new sound and photography technologies (linked to state-funded institutes such as Pôle Images & Réseaux and IRT B-com). When you consider the region’s vibrant film industry, you will understand why Groupe Ouest chose Brittany, with its eye towards Canada, Ireland and the UK, as an ideal laboratory to develop the future of French and European cinema.